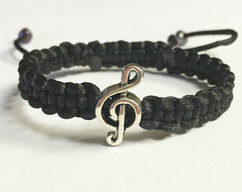 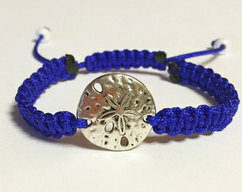 This friendship bracelet is made with 2mm nylon cord, braided around a Gecko charm. 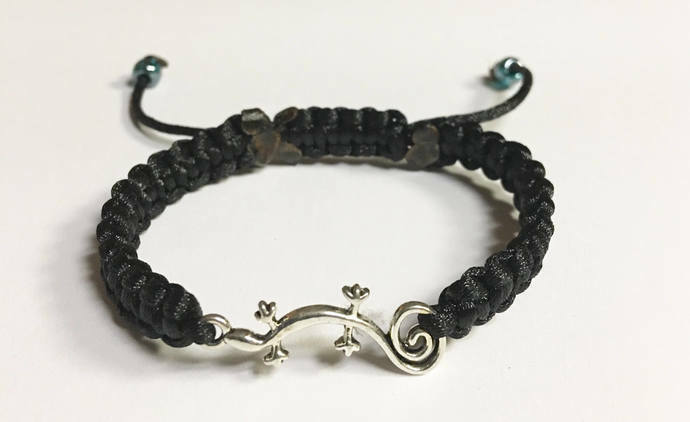 This bracelet is a one size fits all with and adjustable slip knot closure with glass beads on the end of the dangle strings. 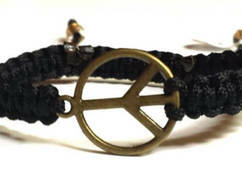 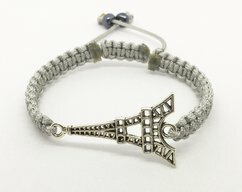 If you like this bracelet but prefer a different color cord, do not hesitate to message me with your request.